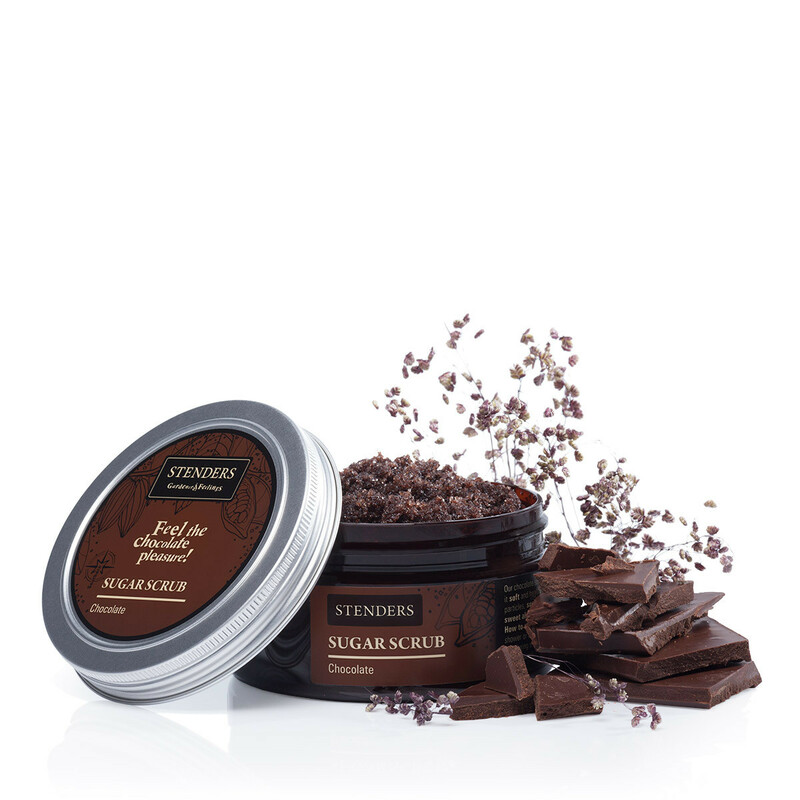 250g Feel the chocolate pleasure! 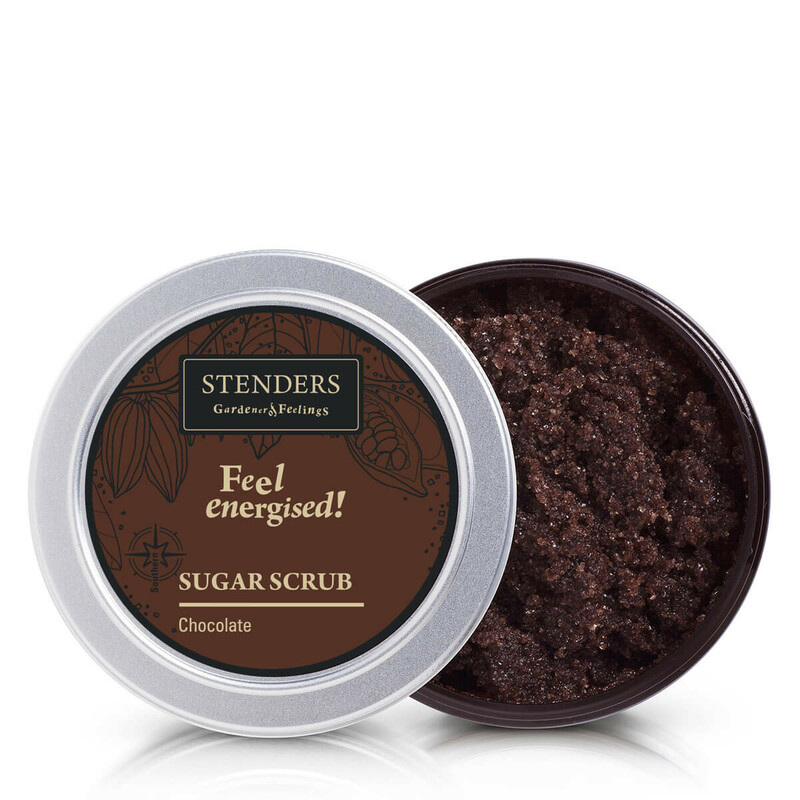 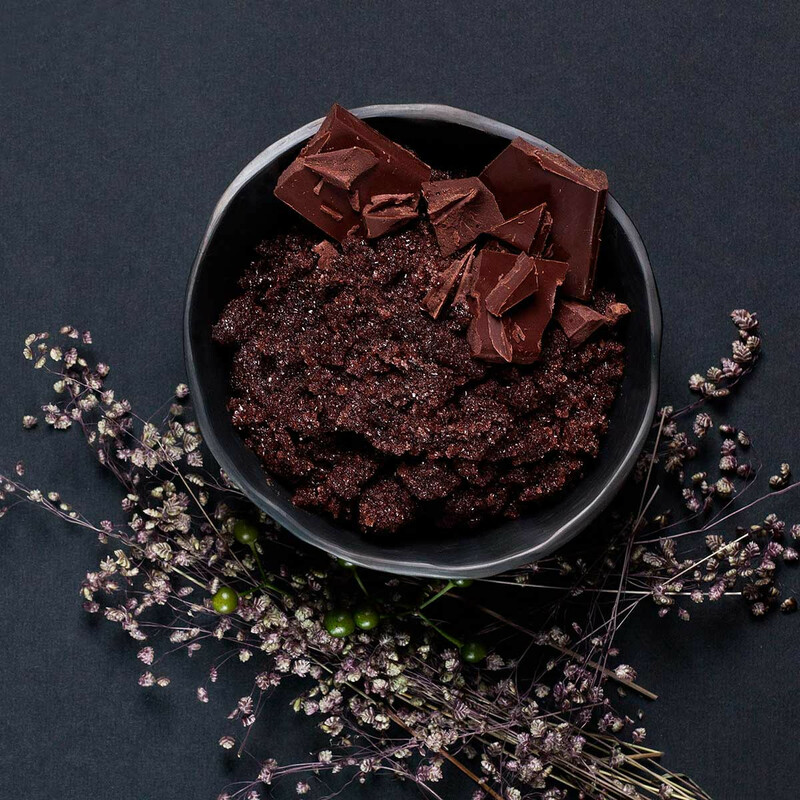 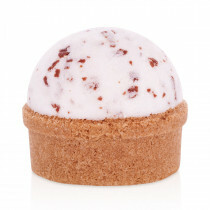 Our chocolate scrub will deeply cleanse your skin, making it soft and healthy radiant. 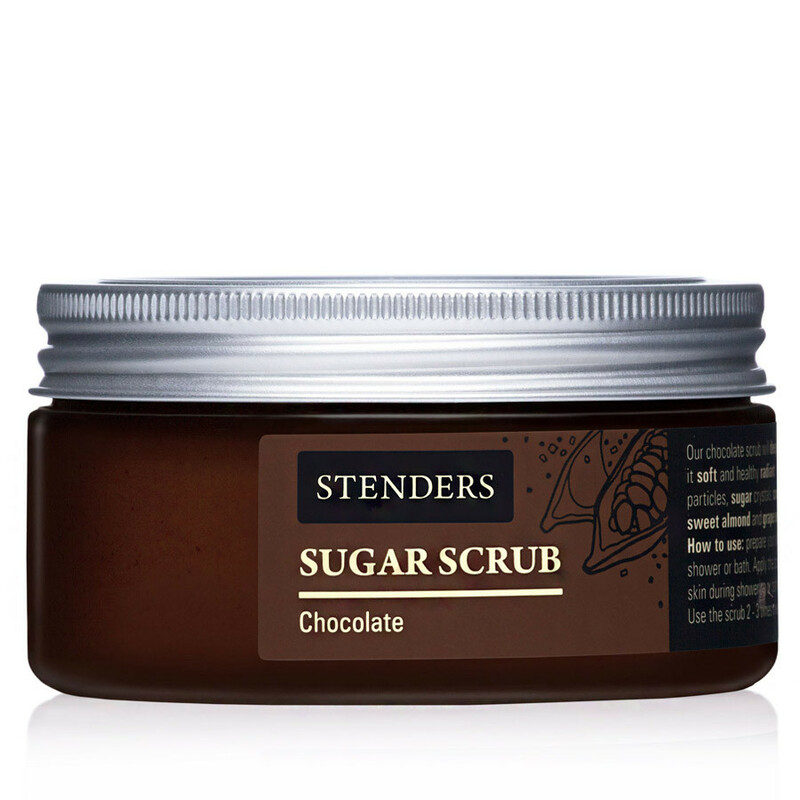 Sugar crystals and ground coffee particles will ensure peeling effect, while apricot kernel, sweet almond and grape seed oil will nourish and soften your skin. Feel the chocolate fragrance released by cocoa powder that will turn your peeling ritual into sweet enjoyment!